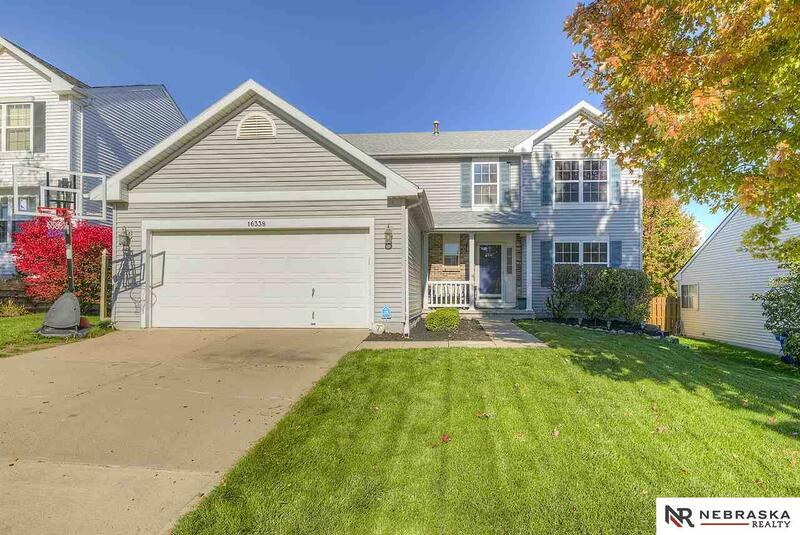 4BR, 4BA 2-STORY. Main floor has T-staircase, 2-Story entry & private office. The second floor with 4 spacious bedrooms and a huge walk-in master closet. Finished basement with workshop & storage. Work bench included. Sprinkler system. Showings start Monday, October 22. Call to schedule a showing so you can be the first to see it!